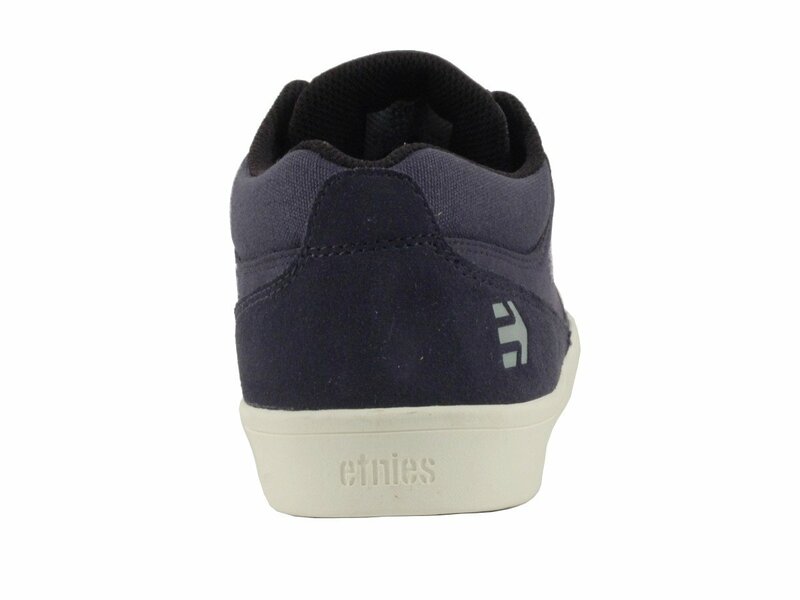 The Etnies "Jameson MT" Shoes - Charcoal (Chase Hawk) are the signature shoes of Chase Hawk and have a slim cupsole that are part of the Jameson family. 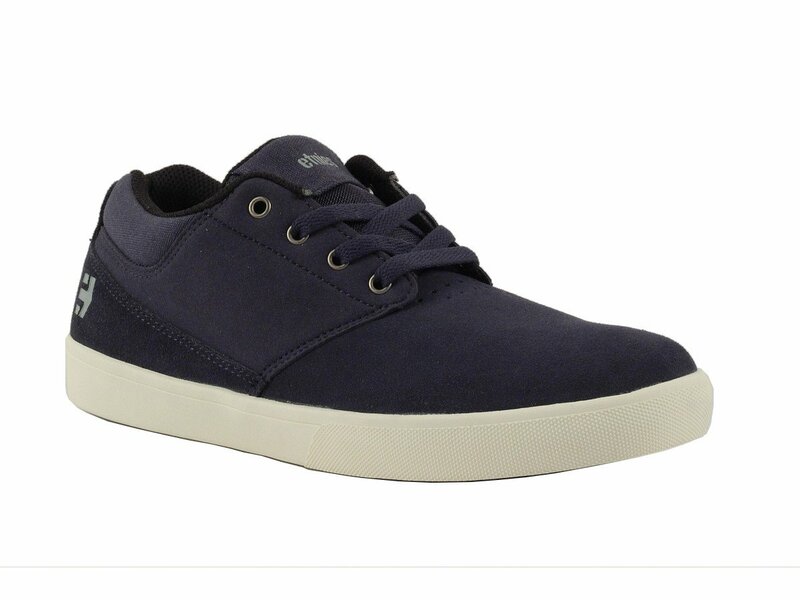 As a mid top, they provide great ankle support with wide tongue straps for a superior fit. 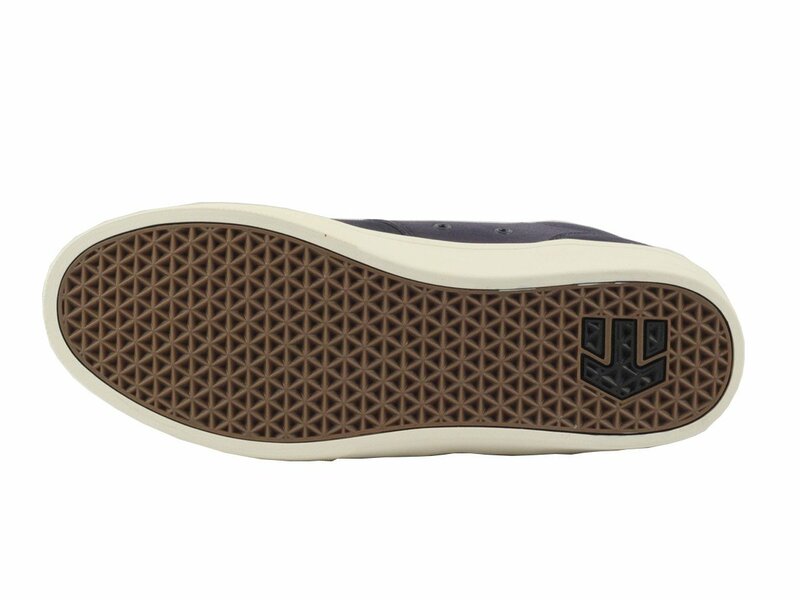 The Etnies "Jameson MT" Shoes - Charcoal (Chase Hawk) feature an STI Evolution Foam insole with a Duo-Grip outsole designed for pedal and griptape traction. 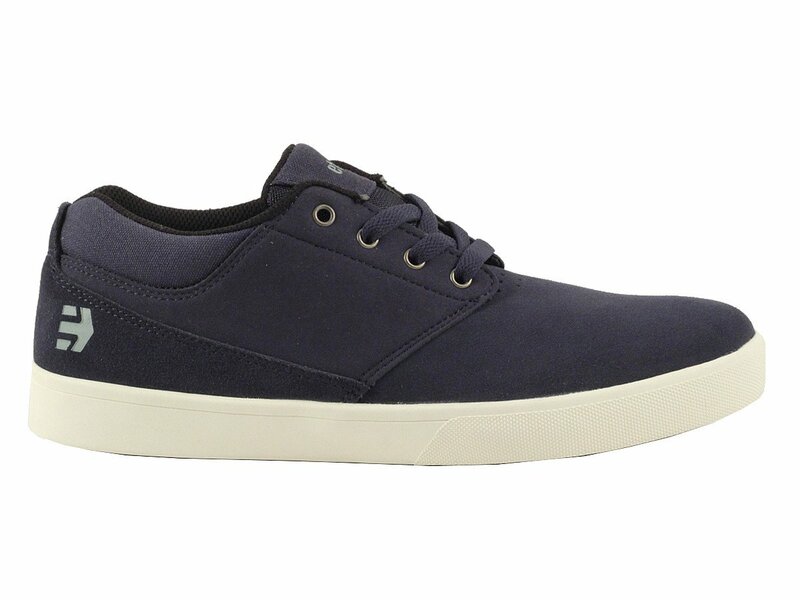 With medial vent holes and a breathable mesh tongue and collar, your feet will stay cool and ventilated. 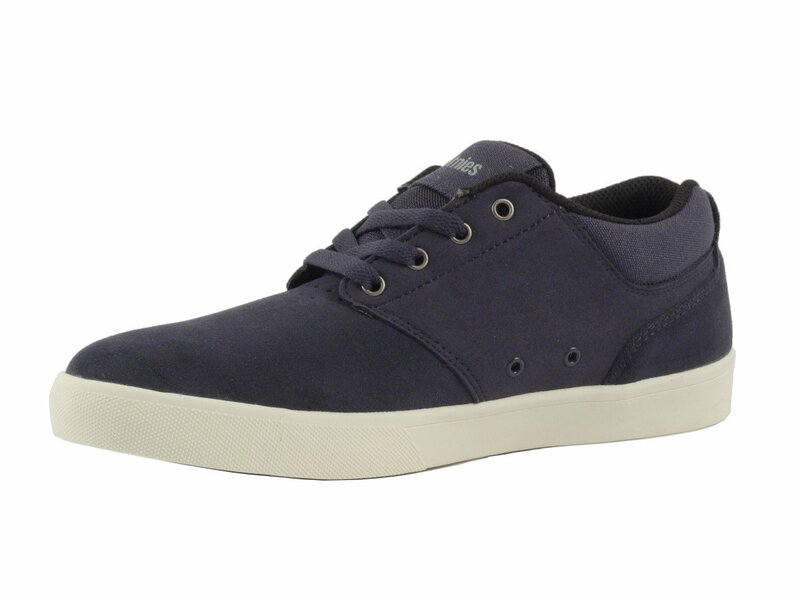 The Etnies "Jameson MT" Shoes - Charcoal (Chase Hawk) are stylish shoes that serves as the perfect performance cupsole.